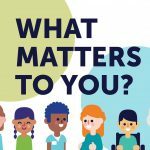 As you’ve probably seen in our newsletters and social media feeds, we’ve been deeply involved with “What Matters to You?” Day the last few months. Since the campaign aligns with PVN’s work and a number of our Oversight & Advisory Committee members have been involved in the planning, we wanted to know what matters to them when it comes to health care. Here’s what they said. 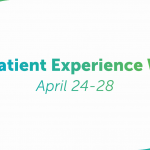 You’re invited to join us on June 6 and let us know what matters to you as a patient! 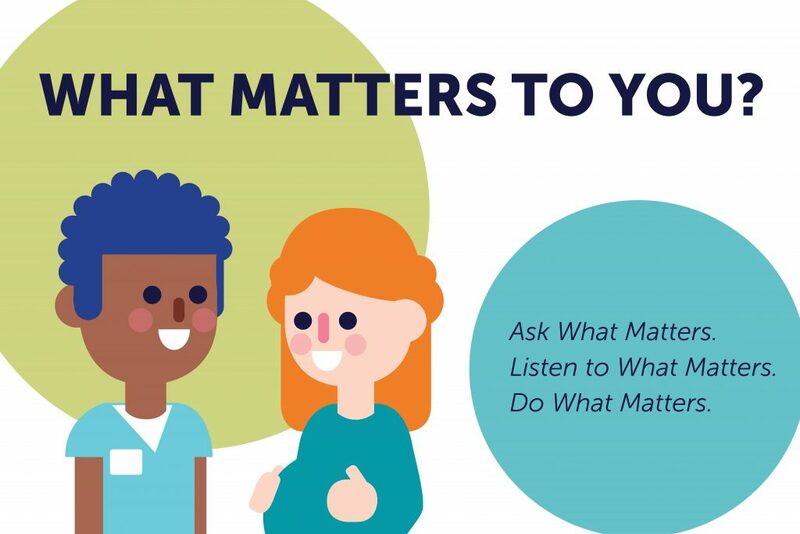 Learn more about the campaign, sign up to show your commitment to patient-centred care, and share what matters to you with your health care provider. And please, feel free to share your thoughts with us in the comments section too, we’re looking forward to hearing from you! This entry was posted in About PVN, PVN Team.